Why Let the weather get in the way? But what about the rain? 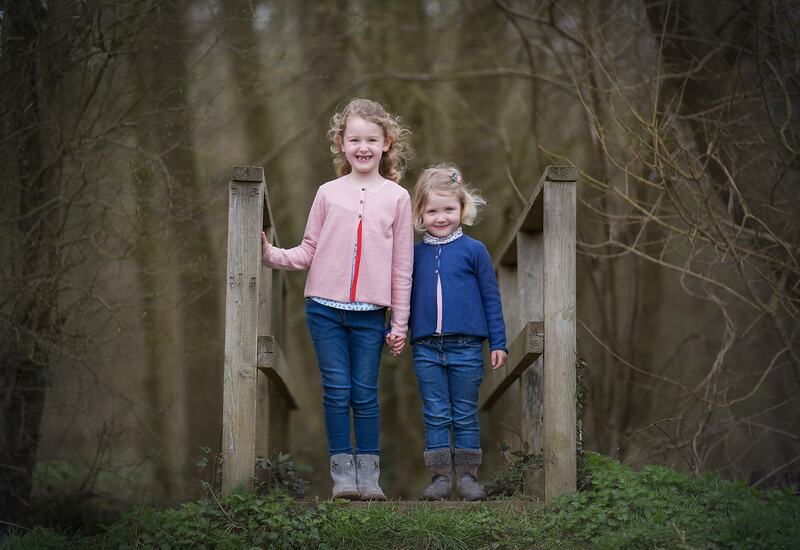 “I want to wait and book my session when the weather is much better” is something I hear a lot. And I get it… I really do. 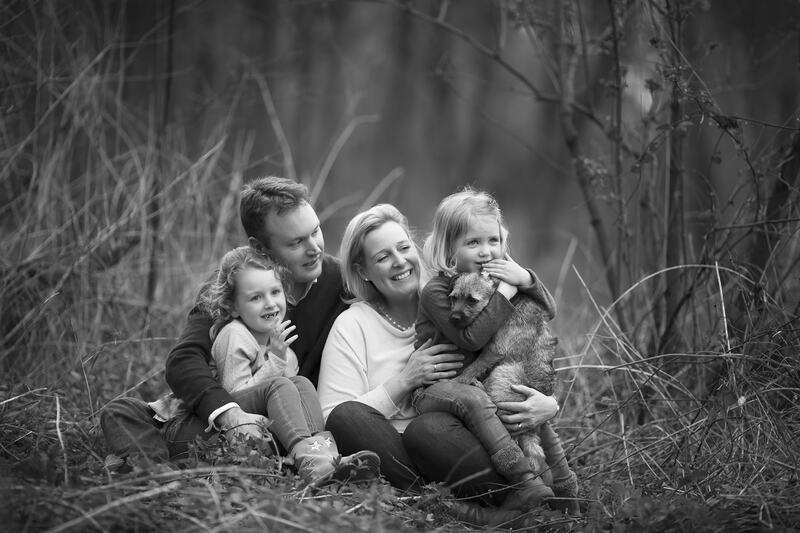 When you invest a sizeable amount of money, time and effort into commissioning a family photograph that will hang in your home for years to come, its vital to get it right! Everybody wants the perfect Summer’s day with bright sunshine and clear blue skies. But lets face facts – we can’t control the weather. And actually, I would always choose to take portraits on a less than perfect day with plenty of cloud cover and a hefty breeze! 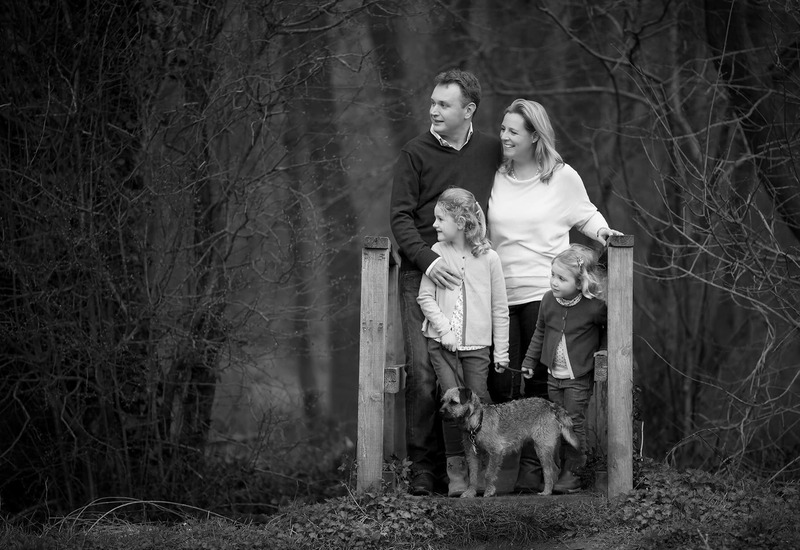 This gorgeous family were bought a session with me as a birthday gift and travelled over two hours for their shoot. On the day it was dark and cloudy. It rained on and off and it was terribly windy but there was no alternative to re-arrange. 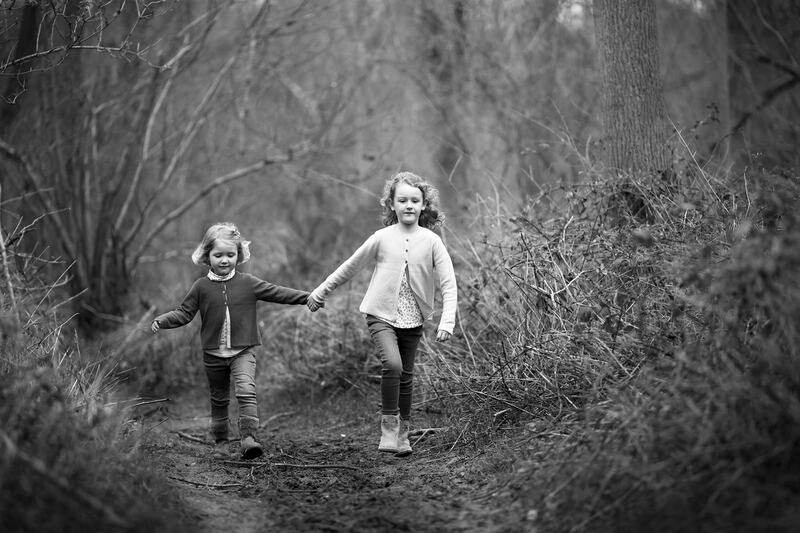 We sought shelter in the woods when it rained and got some great candid family shots! 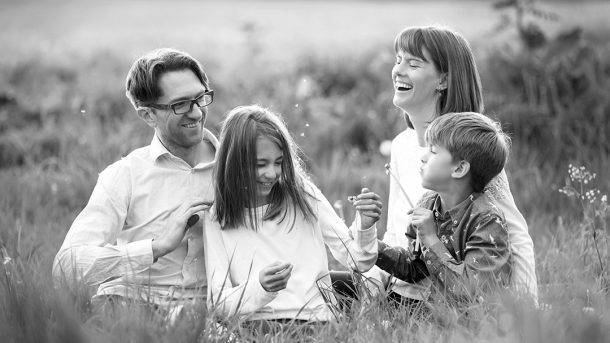 As a natural light photographer, I host the majority of my family shoots in the first few or last few hours of daylight when the sun is low in the sky and gives a softer warmer hue. 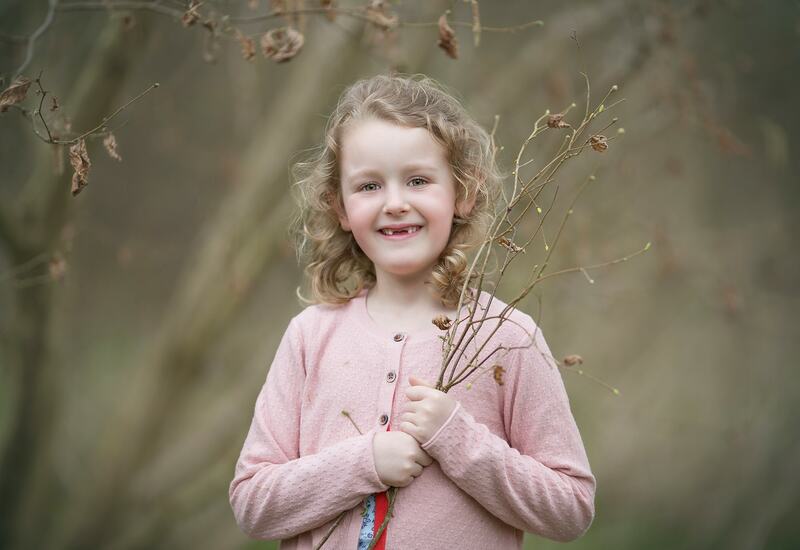 If you have very young children, it is worth considering a spring or Autumn shoot as during mid-summer, sessions may start around 7.30pm. 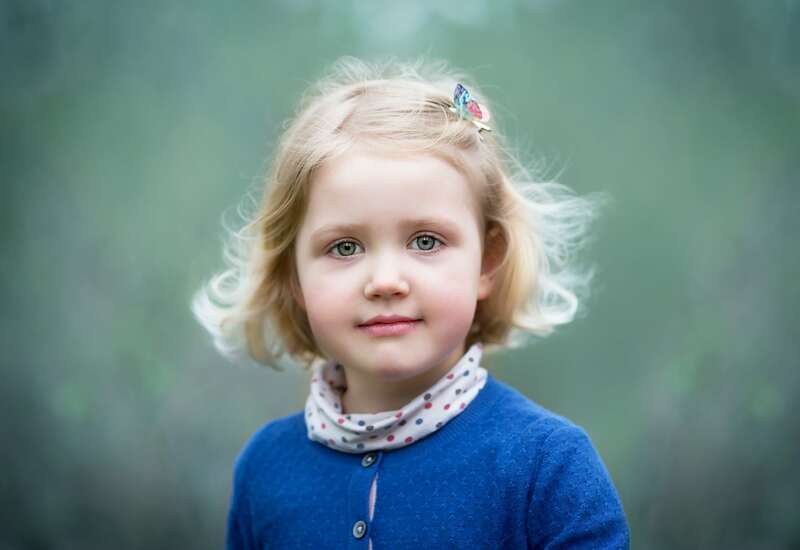 Louisa Williams is a family portrait photographer based near Newmarket in Suffolk, covering Cambridge, Bury St Edmunds and the surrounding areas. You can see more of her current work and enquire about commissions here and can follow her on Facebook and Instagram.